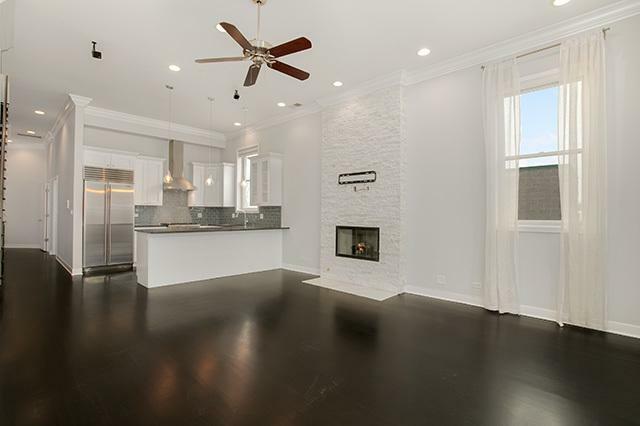 WELCOME to this luxurious top floor 2 Bedroom/2 Bathroom home in West Lakeview with full length private roof top deck! 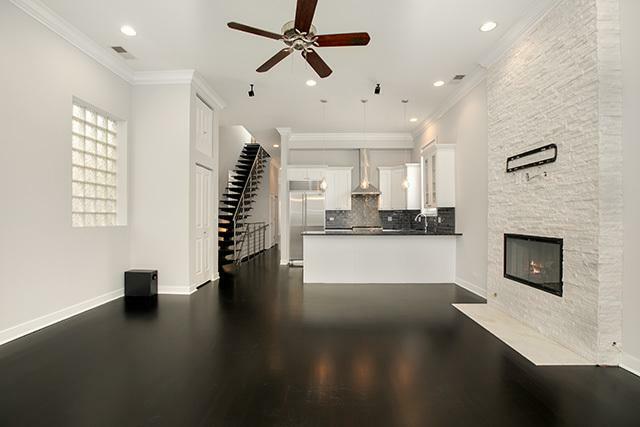 Living/Dining Room offers a fireplace, Juliette balcony, and wired for sound - open to a beautiful chef's kitchen featuring 42'' white cabinetry, granite counters, tiled backsplash, breakfast bar, and professional grade stainless steel appliances! Wonderful Master Suite with walk in closet, private deck, and Bathroom offering double sinks, whirlpool tub, and separate shower. Interior staircase to enormous private rooftop deck to enjoy those summer nights! A 2nd Bedroom and full Bathroom complete this great floorplan made for entertaining! 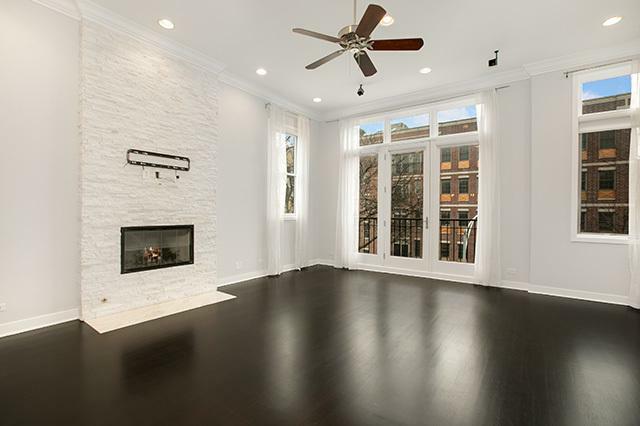 Cherry hardwood floors and crown molding throughout, 11 ft ceilings, garage parking and storage included! 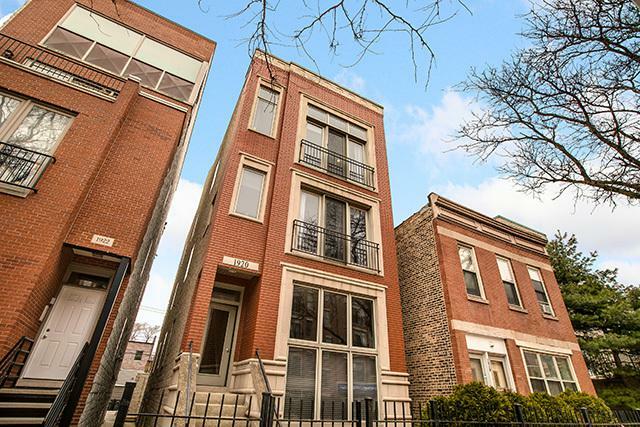 Near all the neighborhood amenities of Lakview, Lincoln Park, Roscoe Village, and Bucktown!